We love London! And not just because it inspired my award-winning blog-post, Summer Dreams. 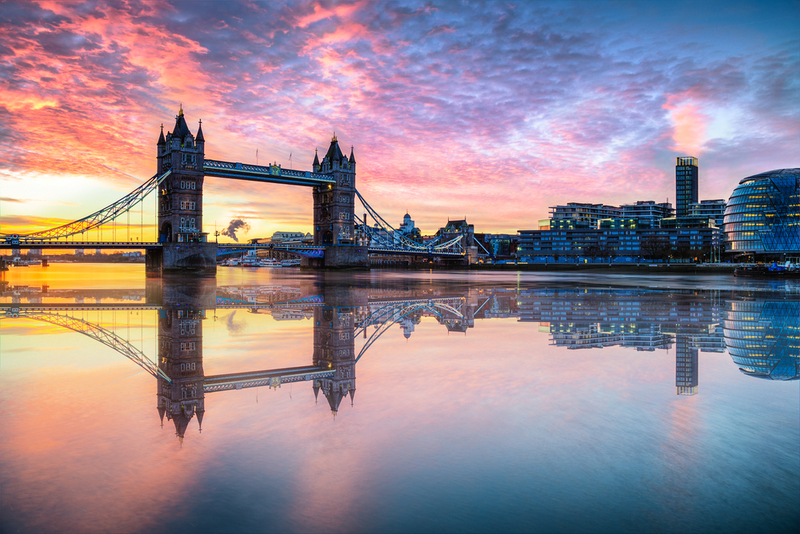 London is one of the most popular destinations in the world with millions of families visiting each year. 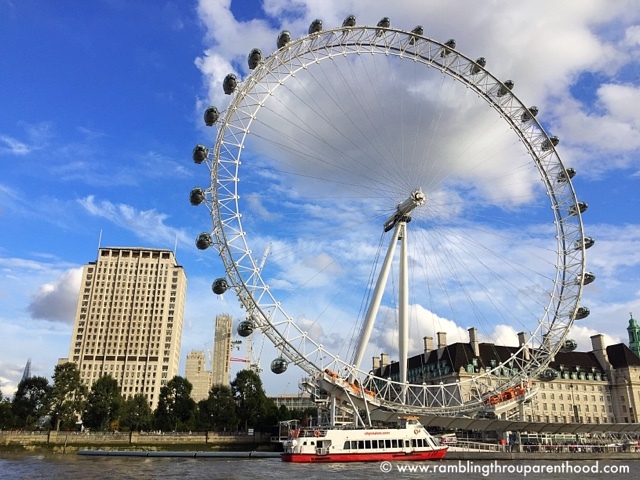 With a plethora of family friendly spots and attractions on offer to suit every age and every budget (check my post on visiting London on a budget), it is easy to see why. With the summer holidays fast approaching and kids left without any lessons to attend for six weeks, it is the time of year when families plan days out and breaks. Here are some great reasons why London should feature in your holiday plans - a list of popular family friendly things to do in London. Everyone should visit the famous wax gallery at least once in their lifetime, as the experience is one that you are sure never to forget. Unlike other budget wax museums that pop up in various parts of the country, Madam Tussauds’ models are the real deal and each one is eerily lifelike. Madame Tussauds also holds a number of events throughout the year, particularly around the time of school holidays, making this an excellent family activity. Opened to commemorate the turn of the new millennium, the London Eye is an iconic feature that provides a glorious view of the city regardless of whether you take a ride in the middle of the day or at night. With a complete rotation taking 30 minutes, the ride is not too long for children to become bored, while providing sufficient time to appreciate the views from inside one of the 32 capsules. If sightseeing is your main priority, then you must book one of London’s numerous tours. The Tower of London is not one to be missed, with history around each and every corner of the medieval attraction that also houses re-enactments designed with the purpose of teaching children about the history of the Tower. Families with older children may wish to explore London’s darker locations, such as the dungeons or by going on one of the famous Jack the Ripper walks. These tours are not for the faint-hearted and scratch beneath the surface of the city into its darker belly. In London, there are various companies that offer boat rides on the River Thames, each of which provide a knowledgeable tour guide who will run through the history of all of the major riverside buildings. If possible, try to save your boat trip for a pleasant day, otherwise you will get as wet as you would if you fell into the Thames itself! Located in central London is the natural haven that is Hyde Park, boasting 350 acres of greenery in the heart of the heaving metropolis. It is the largest of the four royal parks, and various events are held here throughout the year. One of the most famous attractions held at Hyde Park is Winter Wonderland, an annual event that takes place during the festive period, while there are several football pitches and tennis courts for those of a sporting persuasion. 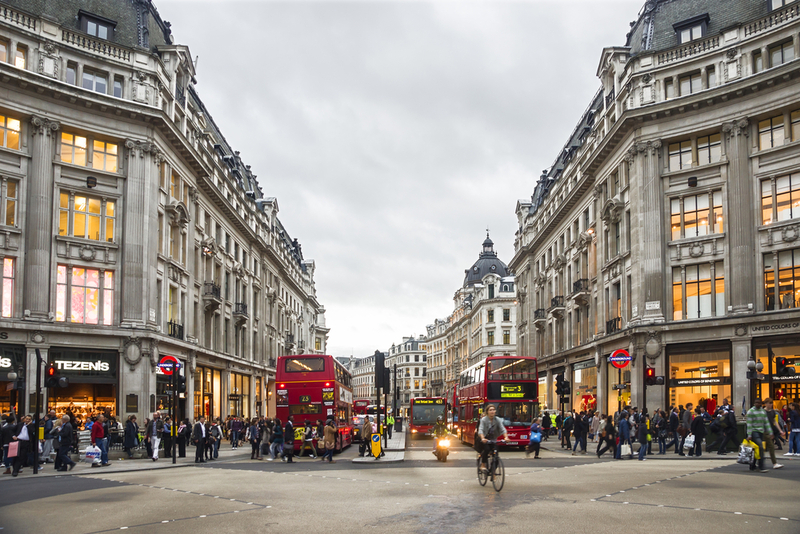 No trip to London is complete without a shopping spree, and Oxford Street is by far the best place to to do it! Located on the shopping district is Hamley’s, the world famous toy store, where children can play with loads of games and toys and come away with an extra special keepsake. Older children, and those that are young at heart, can also find plenty of gifts to come away with to remember their stay in London. 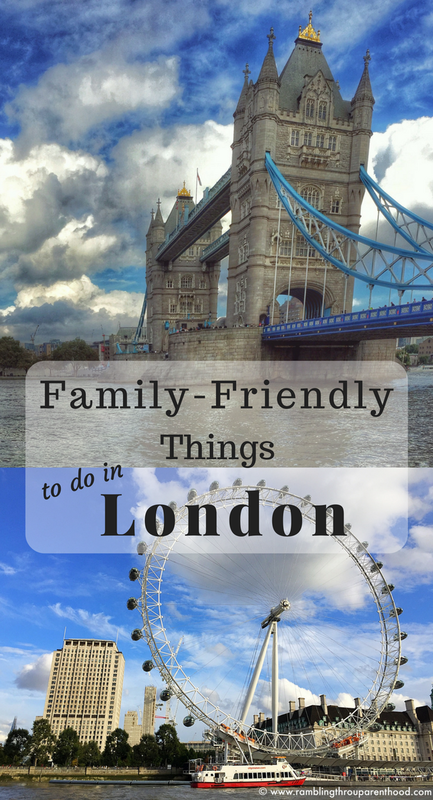 Have you visited London with your family? What is your favourite thing to do in this vibrant City? We like visiting London for the occasional day trip, and have been to Madame Tussauds, on the Eye, and the Tower of London. Been to both the Science Museum and National History museum too which are great!